Interestingly, Staten also states there’s really no technical limits on the size of Wrecking Zone’s map or number of players, saying sticking to 5v5 was mainly a design decision. We’ve heard that before, but Staten also hints at another reason for the limit – cost. Running Azure servers costs money, and at a certain point, it just isn’t worth it for Microsoft. A number of outlets recently got to try out Crackdown 3’s multiplayer – you can check out a full Wrecking Zone match courtesy of IGN, below. 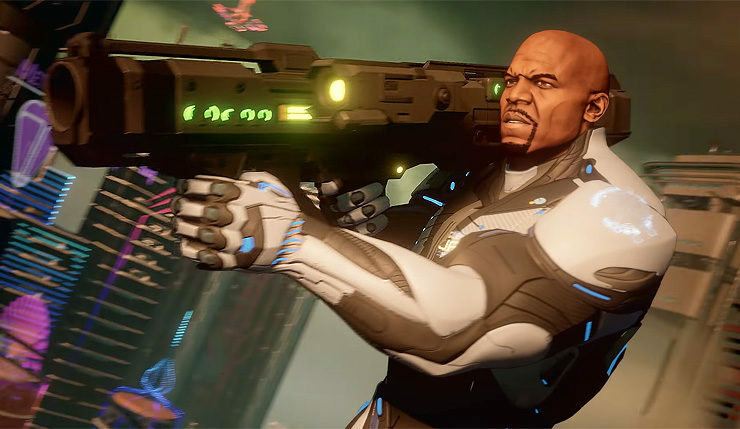 Crackdown 3 leaps onto PC and Xbox One on February 15.